This fox is pleased that spring has arrived. The sky looked like an odd painting in the Town of Ontario on Monday. Gorgeous sunrise on Conesus yesterday morning. Stunning view of the fog in Ontario County. A gorgeous sunrise on Keuka Lake. A real green day on Earth Day along Keuka Lake! Low clouds made for a dramatic shot in Sodus Point. Photo by Peter P. OConnor. A familiar view as Owasco Lake woke up on Tuesday. 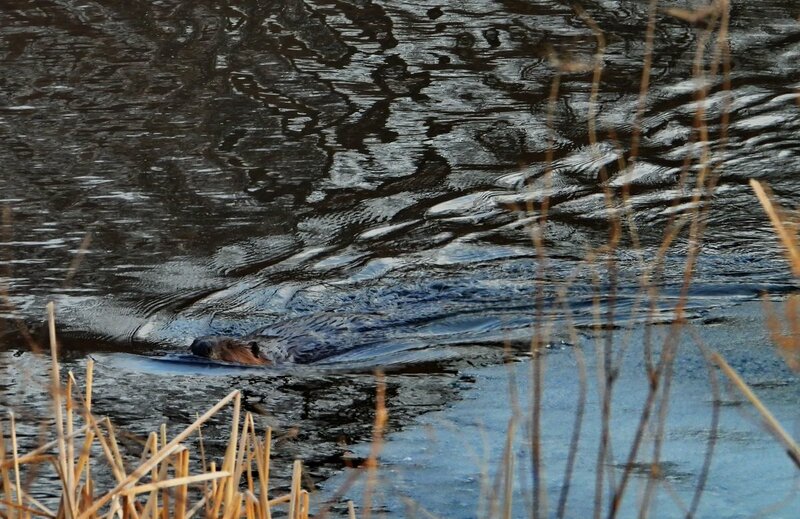 This beaver was building a dam in Wayne County over the weekend. 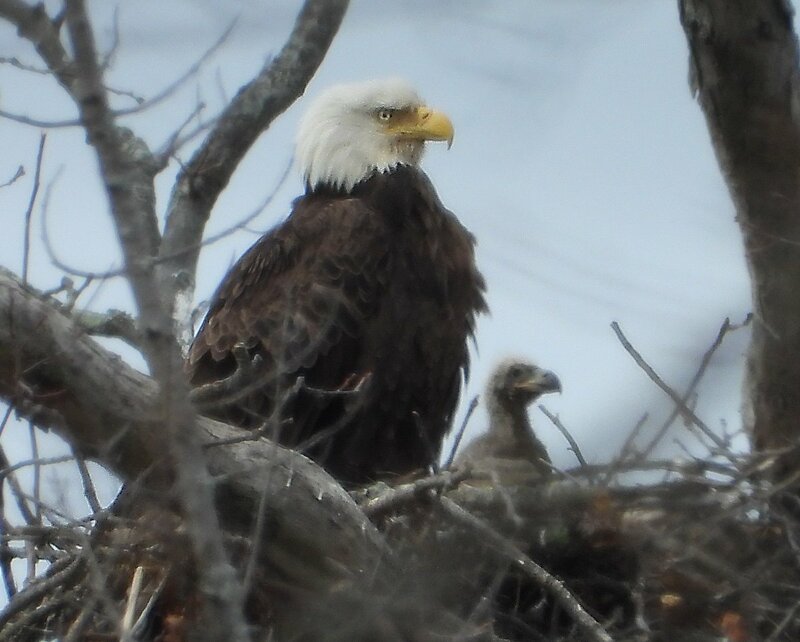 New life is coming to be in the Finger Lakes. This shot from Sodus Bay. A stunning shot of Honeoye Lake. It’s starting to feel like spring! Photo by Mari White Potter. 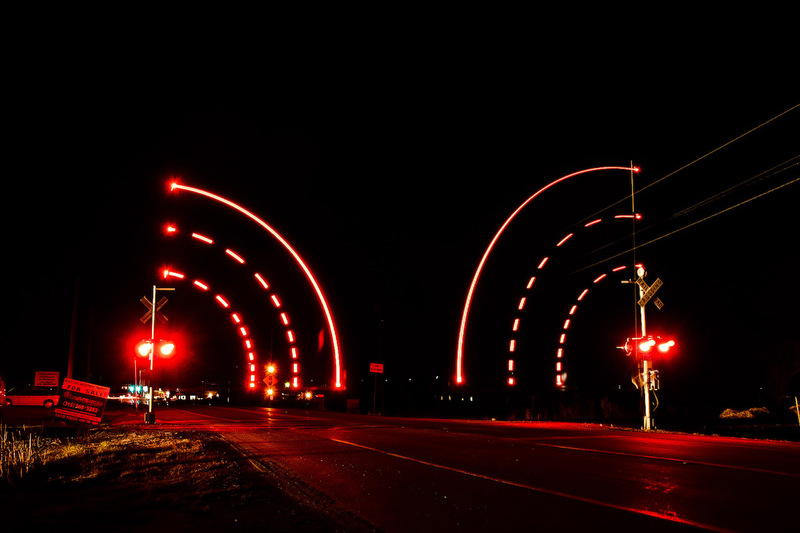 The gates at 414 going down in Seneca Falls. A familiar sight from the overlook near Naples. The Chimney Bluffs in Wayne County provided a great view on this evening. 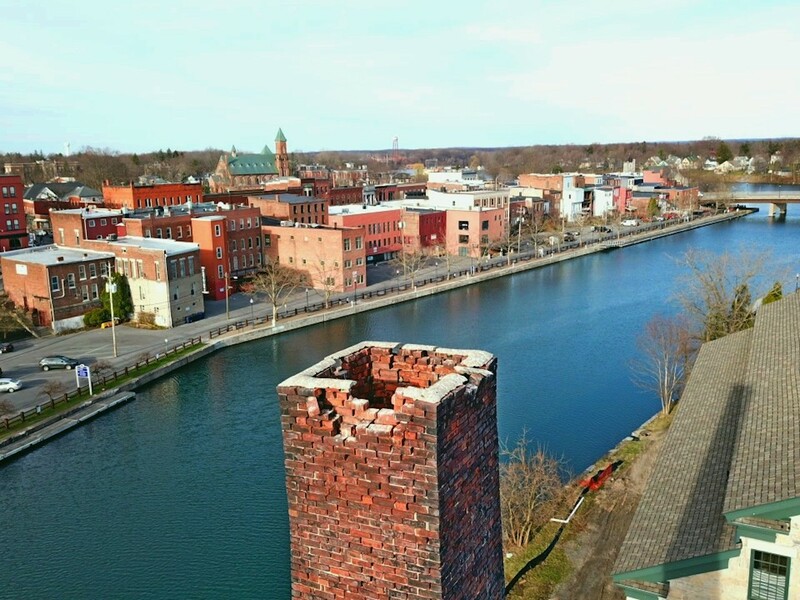 A drone view of Seneca Falls overlooking the smokestack at the future National Women’s Hall of Fame. A stunning sunset in Ontario County. Photo by Travis J. Smith.